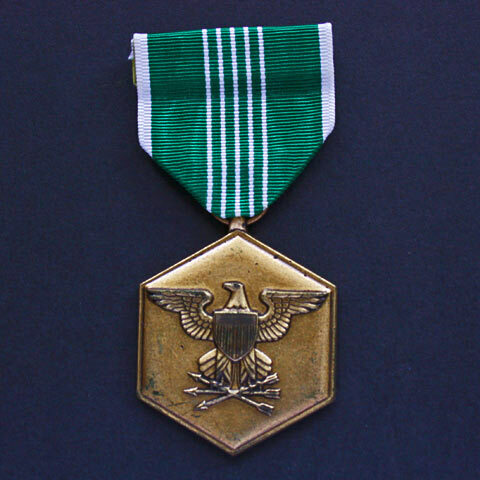 The Commendation Medal is a United States military decoration which is presented for sustained acts of heroism or meritorious service. 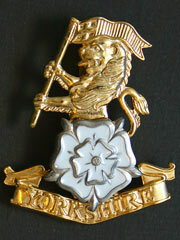 This is the version awarded by the Army. 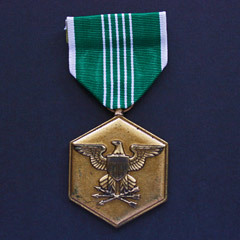 Awarded for valorous actions in direct contact with an enemy force. 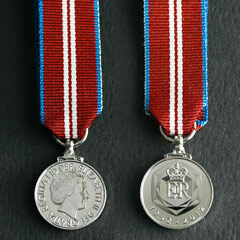 Medal originality is unconfirmed, stamped GRACO-GI on back of pin.